Never believe any plumber that tells you what you don’t know won’t hurt you. In plumbing, being knowledgeable is your best weapon against unwanted problems, unnecessary costs, and to help avoid disasters like gas leak fires and explosions. Plumbing is not something everyone can do, but knowing these ten things will help you ensure the upkeep of your system, let you know how to handle emergencies, and avoid damages that will cost you too much. Knowing exactly how your water and gas get in the house helps you not just locate the where your pipes come from and where they go; more importantly, the source is always where the shut-off valves are. In cases of leaks and backflows, you will always know where to run to stop doing any further damage. Know how to shut off water and gas supply to each appliance. While it is important to know how to shut off gas and water at the source, it is equally important to know how to cut off supply to each appliance it is connected to. A small pressure gauge is always a good investment – and they’re not even that expensive. Ideally, the water pressure should be no more than 80psi; stronger than this and your pipes and fixtures can get damaged. Know where your waste goes and where the clean-out plugs are. Some homes have septic tanks, others are connected to the sewers. Either way, there are clean-out plugs that can help you in case of a clog or a backflow. You don’t have to be an expert on plumbing fixtures but it is important that you know how old your fixtures, pipes and heaters are. If your plumbing is older than 10 years, you have to figure out whether it is more efficient to do preventive maintenance or to invest on new ones altogether. Keep an eye on your heater. Your leaking heater is as good as a dead one so have it replaced at once before it floods your basement/garage. A pan underneath the heater is always a wise investment too. Keep an eye on your air conditioner’s condensation lines. Leaks in these lines that are left unattended could cause potential damage on your walls or worse, buildup of dangerous mold. Keep an eye on your pipes – all pipes. Trace your water and gas pipes, as well as your sewer pipes if you can possibly locate them and do this regularly. The slightest leaks have to be reported before they get worse and cause even more damage. Keep track of your water usage and bill. The slightest change in your bill can be an early symptom of something wrong with your plumbing fixture so you had better keep an eye on that too. Plumbing emergencies can happen at ANYTIME, and it could be as simple as a small pipe leak or as bad as your whole septic tank leaking on your lawn. You’ll need to know someone that you can rely on to for these situations and you definitely need someone who can come at a moment’s notice like 4Star Plumbing! 4Star Plumbing Services offers emergency services all year round, 24 hours a day, 365 days a year even on holidays! We carry a wide range of brands and come to your house/business promptly and professionally. 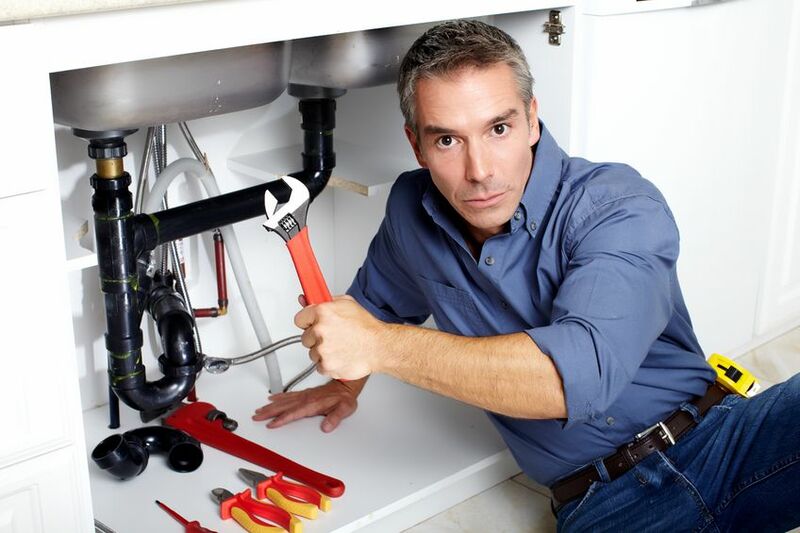 Contact us today at 954-776-9888 for your commercial and residential plumbing needs! Serving the Fort Lauderdale area.